Hi parents and prospective Cub Scouts. Deciding to join the Scouts is a first step to a lifetime of discovery, excitement and adventure. But it is sometimes hard to find all the information you need to learn about the largest youth organisation in the world and how you might fit in to it as a Scout or a parent. 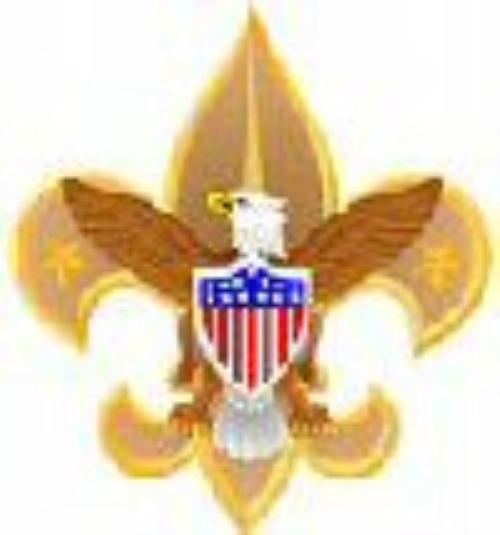 Please use the following links to help you find more information about Cub Scouts and Boy Scouts in your area and around the world. We'll update these links from time to time as necessary while trying not to overwhelm you with information. 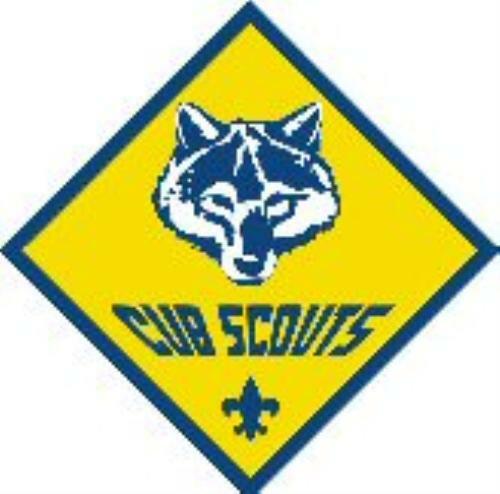 You are always welcome to contact us directly if you have any questions about our Cub Pack here in Yellow Springs. Just click the 'Contact Our Pack' link at the top of the page.